On January 20, 2017, Barack Obama will be 55 years young, too young to retire and write his memoirs. He could return to Congress as John Quincy Adams did or he could be appointed to an opening on the Supreme Court as William Howard Taft was. Personally, I favor an appointment to the Supreme Court. 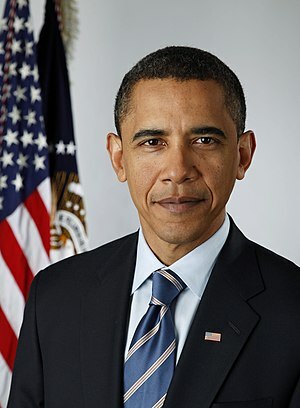 If President Obama were appointed to the Court, he would have served in all three branches of the Federal government as well as the Illinois government and would bring a unique perspective to the Court. I found this in The Center Holds, Obama and his Enemies by Jonathan Alter. 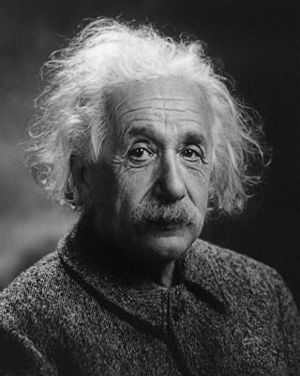 On a personal note, during my career in healthcare, I met a man who shared that office with Einstein. Is truth relative? I don’t think so. Recently I saw a rant on Facebook repeating many of the lies propagated by the far right. Since the post originated with a black commentator, he could not be accused of racism against the Obama family. But lies are still lies no matter whose mouth they issue from. Whether racially motivated or from jealousy and spite, lies are lies and the truth is the truth. 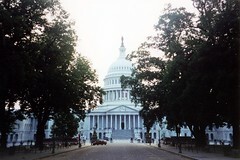 Our Federal government has three branches, executive, legislative and judicial, and two of the three are elected periodically. Only the judicial branch is not elected and enjoys lifetime tenure. 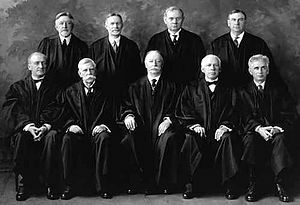 I think that it is time to end the lifetime tenure of the Federal judiciary, especially the US Supreme Court, which tends to lag behind necessary change by years or decades. This is what I propose to put all three branches of the Federal government on an equal footing; limit all Federal elected offices and the Federal bench to serving a maximum of 12 years. Judges would continue to be nominated and confirmed, but they would serve only for 12 years. Judges are expected to be non-political, but some try to game the system, timing their retirements to when their party is in the White House. That must stop. For the other two branches, I would also limit their terms to 12 years. Three 4-year terms for Presidents. Under the present two-term limit for Presidents, speculation begins immediately about the next election after a President is-re-elected. That reduces a President’s ability to enact needed reforms during his/her second term. The possibility of a third term would give an incumbent President more time to accomplish the will of the people who elected him/her.